Does an Air Conditioning System - AC tune-up Really make a Difference...? Temperatures are rising in the Phoenix AZ area which means it's almost time to turn on the air conditioning. It's the perfect time to call your AC service provider and have them perform a tune-up on your system. Don't wait until it's too hot or your unit fails! 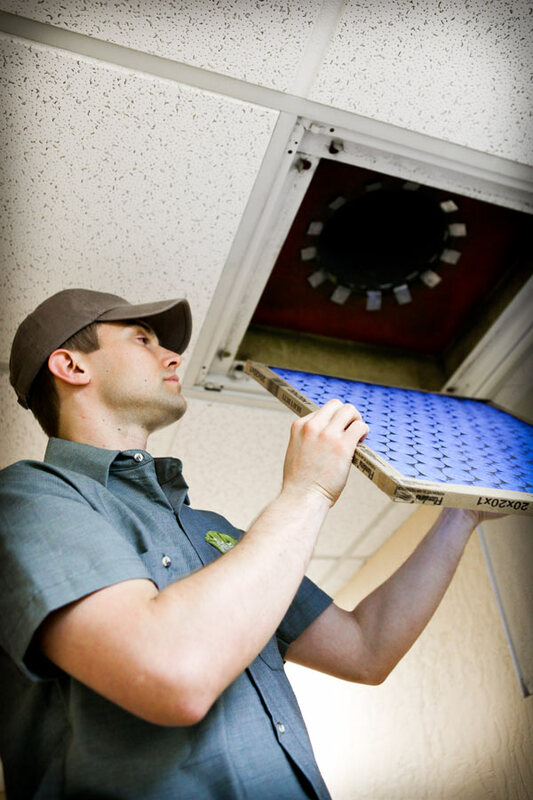 An AC tune-up will increase the efficiency of your unit this summer and help reduce energy bills. Remember that air conditioners are the biggest electricity hogs in any home or office. 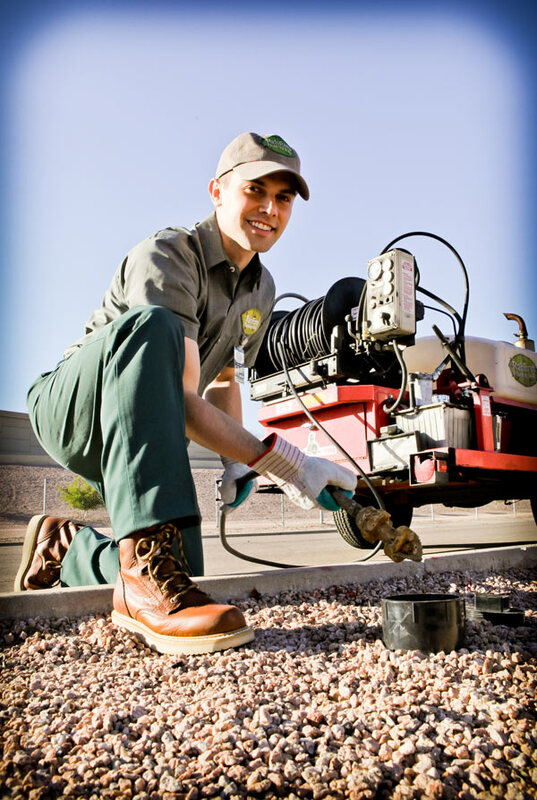 Springtime is the perfect time for this preventive maintenance as it is usually a slow period for AC contractors so they will most likely be able to schedule your tune-up right away. A good tune-up help fight the dirt build up that reduces your unit's efficiency and can trigger resistance within the AC compressor.This causes your system to work harder increasing unit wear and tear as well as power consumption. The hotter the summer, the more you run your air conditioning system, the faster you'll recoup that tune-up cost and the more money you'll save on your electric bill. Better safe than sorry... right? Is the water pressure low throughout the system, or is it isolated to a specific faucet or fixture? If all the plumbing has low pressure problems, it is most likely the result of a failing or broken pressure regulator valve on your water main supply line. If you suspect this is at the root of your water pressure problems, make sure to contact a professional plumber to inspect and repair the PRV valve. Also, in the case of "high" pressure problems, it is almost always the PRV valve. High pressure can cause a multitude of other problems and leaks throughout the plumbing system, it is extremely important to remedy high pressure problems immediately to relieve the stress on your pipes and fittings. Another culprit for low water pressure could be a hidden leak in the system somewhere that is causing the system to lose pressure. It can be a real chore to find these water leaks as many times they are under slab or underground. Special leak detection equipment is usually required to locate these hidden water leaks. - Faulty or corroded stop valves under the sink - be careful not to brake these valves if they have not been turned for awhile. They need to be exercised from time to time by opening and closing them. Hard water minerals can build up and cause failure. - Supply lines from the stop valves to the fixture are damaged - Quite often these water lines become kinked, or crushed restricting water flow and making the lines more prone to clog with hard water build up. In most cases, the supply lines or entire fixture will need to be replaced. - Clogged Aerator - Most fixtures have a small metal screen at the mouth of the faucet which evens out the flow of water. In a hard water environment, these screens become clogged with sediment and mineral build up quite easily. This problem is usually an easy fix with a good cleaning solution like CLR or similar product. - Faulty fixture - This doesn't happen very often, but occasionally a plumbing fixture will slip through the factory with an internal defect causing water pressure problems or complete failure. It is best to replace these fixtures rather than try and patch the product back together. 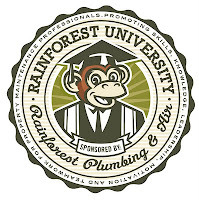 If your plumbing problems persist... make sure to contact a professional plumber in Arizona to help remedy the situation.